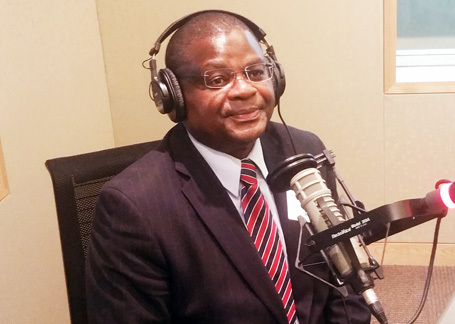 Ambassador Robinson Njeru Githae of Kenya in collaboration with his country’s diaspora community leaders will lead Kenyans in the United States in celebrating 53 years of independence on Saturday, december 17, a statement from the embassy said. The event is a three-part program that will include the issuance of Kenyan identity cards from 3pm followed by the main program at 4pm. Networking and cocktails will follow at 8pm to midnight. The event will be haled at Damascus Community Center in Damascus, Maryland. In Kenya, Jamhuri Day celebrations as independence day is referred to was marked on the official day on December 12. The country’s president, Uhuru Kenyatta, son of the country’s first president led the nation in the celebrations and urged them to maintain peace and unity ahead of the national elections next year. The president warned foreign powers from attempting to influence the elections by funding what he called questionable civil society groups. “There is already money coming into Kenya from abroad in the guise of supporting good governance or civic education. However, its true intention is to influence our electoral choices,” the president said. At the US celebration to be led by Ambassador Githae, the embassy will also hold its inaugural recognition awards to honor outstanding service offered by members of the Kenyan diaspora in the United States.